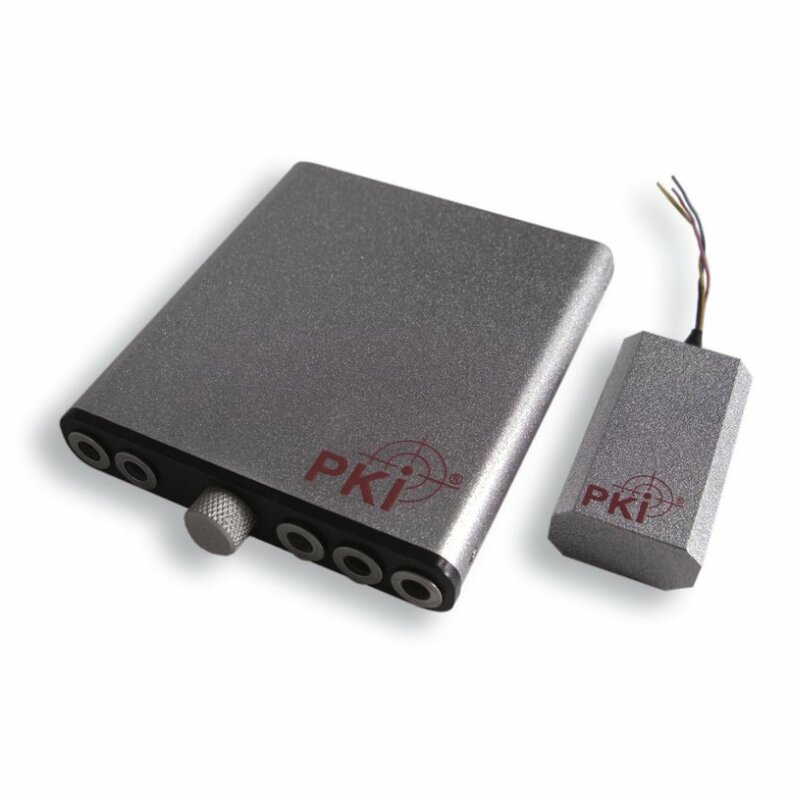 The complete system consists of a tiny little transmitter and a miniature digital recorder. The transmitter can easily be installed into a telephone set or directly into the ISDN-line for a continuous monitoring and recording of both sides of telephone conversations via ISDN-lines. The full conversation will be recorded by the supplied digital recorder, which will only start when a telephone conversation begins. This saves storage capacity and provides a long-term recording. Each message automatically is date/time stamped by the built-in real-time clock and stored messages can be played back using an earphone or downloaded to a PC as standard sound files. Furthermore the recorder incorporates a high sensitively microphone, which covers a typical range of up to 8-10 meters.